The Iran-aligned Houthi militia violates the ceasefire in the port city of Hodaydah every day. In the last 24 hours, the militia violated the ceasefire 55 times, according to the Saudi Arabia and United Arab Emirates-led Coalition for Legitimacy in Yemen. The violations, the coalition said, included the use of all light weapons, mortar shells and Katyusha rockets. Several civilians were killed, including women, because of the Houthi shelling, the coalition said. It added that the shelling also caused major damage to homes in some parts of the city, noting that some of these homes had collapsed with their residents inside. Yemeni Information Minister Muammar al-Eriani called for a firm implementation of the Sweden deal on the part of the United Nations and the United Nations envoy to Yemen. "The government will not participate in any new negotiations before the Houthis demonstrate commitment to the Sweden deal," al-Eriani said. He said any further negotiations would give the Houthis more time to reorganize themselves and torpedoing the political process in Yemen altogether. The Yemeni file, the minister said, is being treated with a great degree of political opportunism. He called for abidance by international legitimacy in dealing with the problems of his country. "Abidance by this legitimacy would open the door for denouncing the Houthi coup," al-Eriani said. "It will also open the door for the return of Yemeni institutions to their normal job," he added in statements to the press. He referred to what he described as a positive turn in that happened in the latest Security Council session on Yemen. Al-Eriani said there was reference in the session to the failure of the Houthi militia to abide by the Sweden deal. "This is a step in the right direction," al-Eriani said. "It needs to be accompanied by real international pressures to force the Houthis to abide by international legitimacy." 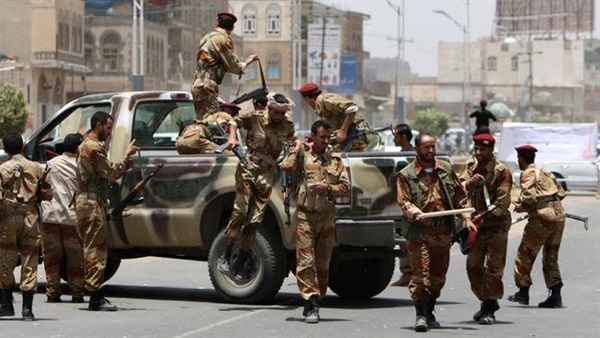 The Yemeni national army has succeeded in liberating some strategic sites in the northwestern city of Saada, receiving support from the Arab coalition. 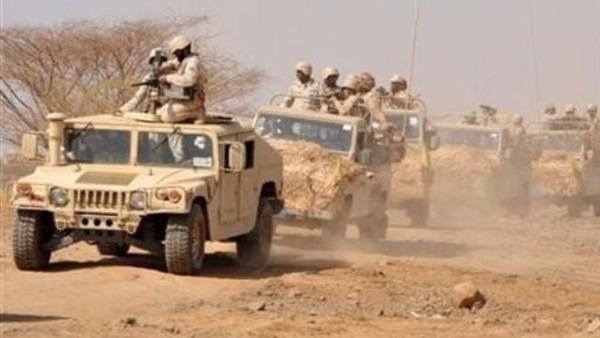 Commander of the 126th Battalion lieutenant general Abdelatif al-Dibani said the army succeeded in recapturing important areas from the Houthis. The battles, he added, led to a heavy human toll among the Houthis, along with material damage. "The army also recaptured ammunitions and weapons from the militia," al-Dibani said.